I feel it suitable to begin my blogs ‘tips & tricks’ section with ‘Getting it right’. Starting on the beaches near Middlesbrough on the North East Coast I quickly learnt that only 3 of 500 photographs were to a standard which I deemed ‘usable’. I use the word ‘usable’ as I am talking about being worthy of showing to my friends and family. At the time I had an entry level Canon 400D camera with a 18-55mm kit lens. The question I quickly raised to myself was “is it the camera”, or “is it the lens”, but if you look beyond that it couldn’t possibly be the camera and lens that the the issue, after all, i was getting 3 good photographs which were of a good standard. So for the first tip and trick I will give on the new blog and website is making sure your diopter is in focus and set to your eyes. This only applies with DSLR’s and is something which people quite often overlook. 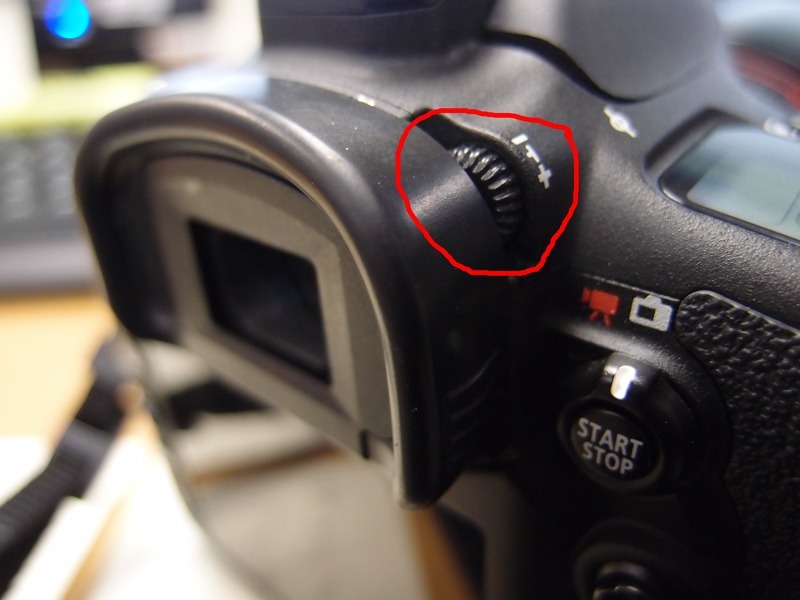 There should be a small wheel around where the viewfinder is, by turing this you can adjust the focus given through the view finder. To set this you should focus your lens on an object; if the picture still seems blurry then try making an adjustment on the wheel. This is very useful for people who need glasses as it means they can be removed to take their photographs. If you like my post or have any questions then please leave a comment below. I hope this is a tip which you find useful and keep looking for more. Nice blog. Thanks a lot for writing.